A night of new writing from Sheffield Hallam University’s graduating Class of 2018 English students as they launch their anthology showcasing their work. The evening will be hosted by poet and lecturer Nasser Hussain and will feature readings from the anthology. 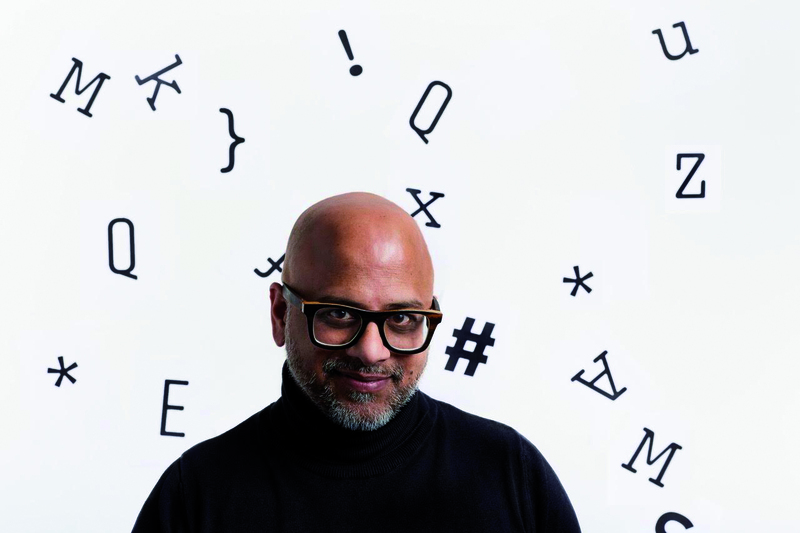 Nasser Hussain’s first collection of poetry was boldface and his latest is SKY WRI TEI NGS – a book of poems written entirely from IATA airport codes.